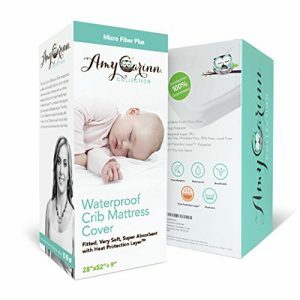 ACC Unbleached & Undyed Bamboo Crib Mattress Cover – 28″x52″+9″. 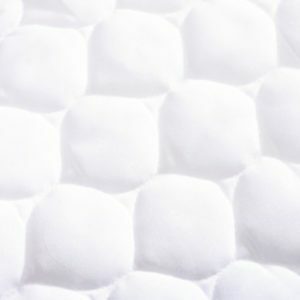 Waterproof + Dryer Friendly + Hypoallergenic. 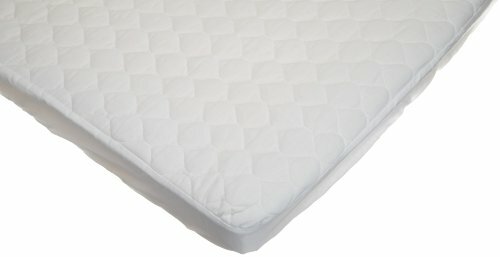 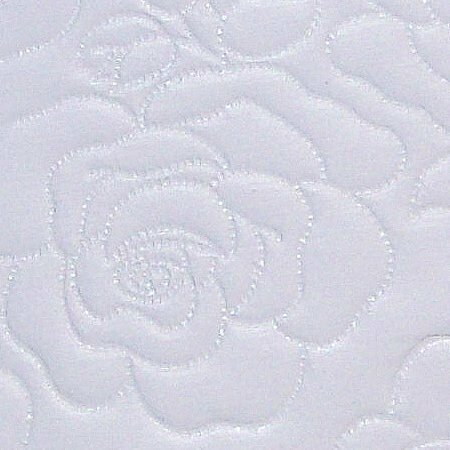 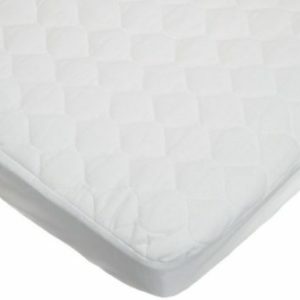 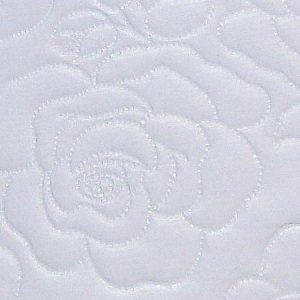 Very Soft & Extremely Absorbent – Quilted & Fitted. Perfect Protector Pad for Your Crib! 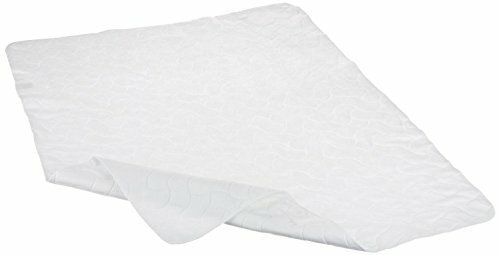 Amadora Brushed Ultra Microfiber Luxury Fitted Crib Sheet for Boys and Girls. 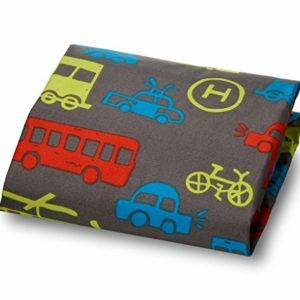 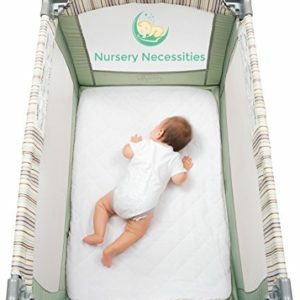 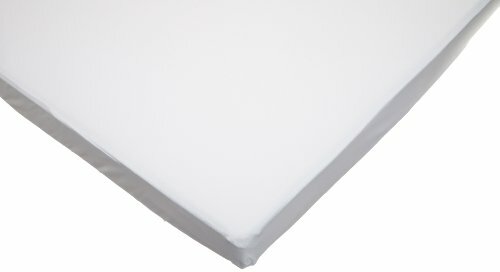 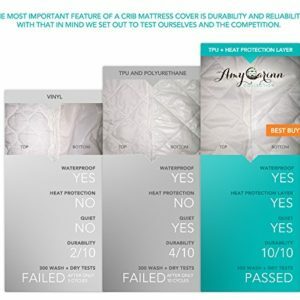 Transportation Crib Sheet Is Made From Super Soft and Gentle Microfiber That Is As Soft As 1500 Thread Count Cotton, Making It Perfect for Delicate and Sensitive Baby Skin; This Design Crib Sheet Fits a Standard 52 mattress and Features a Durable Elastic Round through Entire Opening for a More Secure Fit.